The Vimel hunting camera that is equipped with a motion trigger infra-red light beam for night vision surveillance. Mostly, Forest people need this Outdoor security camera for monitoring the wild animal's activities. The camera trapping is a technique for capturing animals on film while people are not present in the forest and it has been used for researchers or forest rangers. It’s also called as the wildlife camera, with its wild field of view and also has an impressive image quality. It has dual PIR sensor and it’s mainly used for hunting and animal observation. This camera is an ideal product for housing security, warehouse surveillance, and watching wild animals with its hide appearance. By capturing crisp images or videos, when its infrared sensor is triggered, a game camera is a valuable source of information. It has an impressive motion sensor and flash range that are well positioned to capture movement in close range as little as 1 foot. 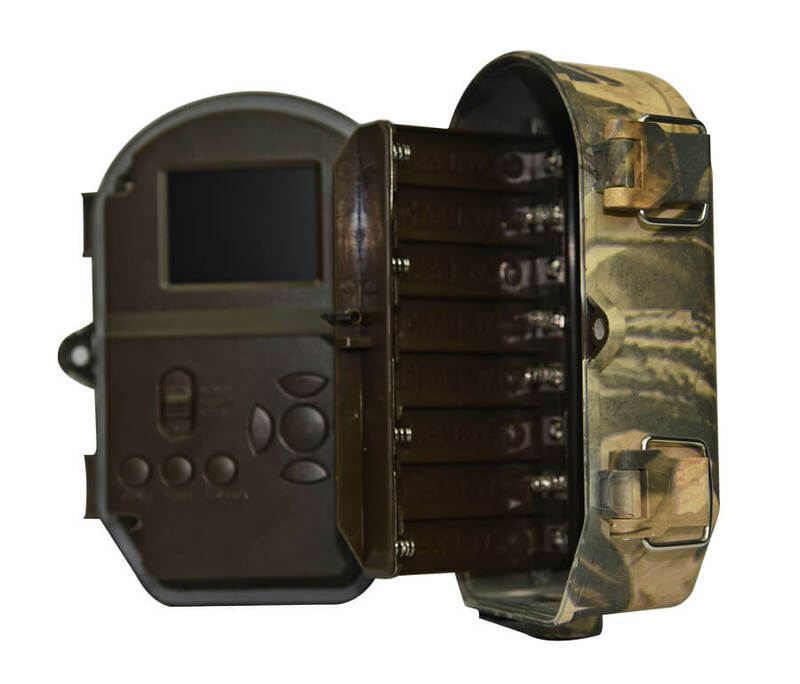 It can be used for pre-season scouting, predator management, food plot monitoring, hunting blind placement or home and property security. The camera enhances a photo resolution range up to 9 megapixels. It can produce sharp images that provide the detail of the animals and not only see the animals, also distinguish their important characteristics. The game camera is very simple to exploit and can be password-protected. Additionally, we are setting photo numbers, video length and can also select response time and triggering intervals ranging from 1 minute to 30 minutes and various photo and video resolutions. We clearly note that the camera was designed at the left attended of long periods of time. We will perform the tasks that you want without constant hands-on management. The trail camera, the 120° uses a passive-infrared motion sensor that you can adjust based on three levels of sensitivity. The camera also used for some applications such as fauna surveys and bigfoot evidence.